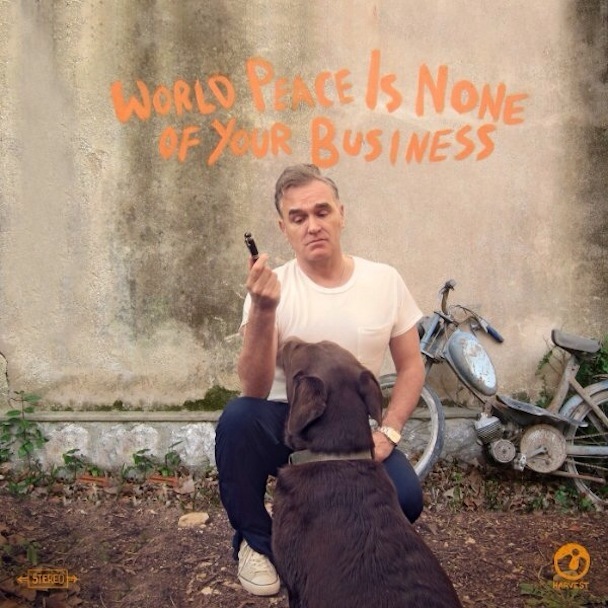 The iconic frontman of The Smiths, Morrissey is heading to Southeast Asia this coming October to promote his 10th solo studio album, “World Peace Is None of Your Business”. The highly anticipated return of one of the most influential artists of all time will include countries like Indonesia, Singapore and Thailand. 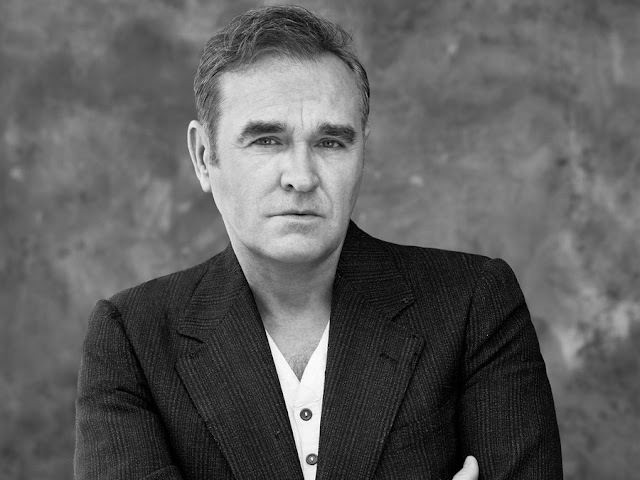 The 57-year-old singer is widely credited as an influential figure in the emergence of indie rock and Britpop as he was the one who led The Smiths from the British independent music scene in the 1980s to 15 studio, live and compilation albums in their short five years together. Even after The Smiths disbanded, Morrissey continues his success by launching a prolific solo career that included 49 singles and 12 solo top-ten albums where three of them have landed at No. 1 spot on the UK charts. His most recent album, “World Peace Is None of Your Business”, went on to become one of the most critically acclaimed records of the year. 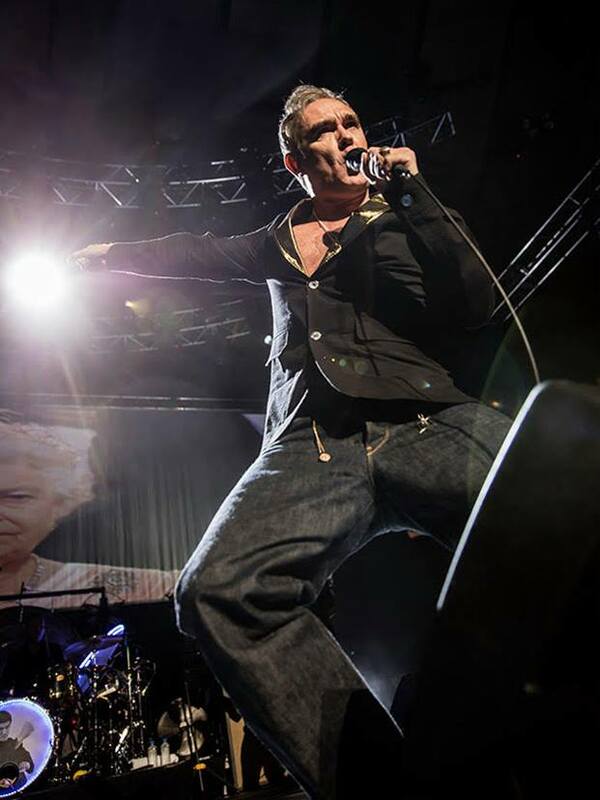 Returning for his first national headline tour since 2012, the singer will kick off his world tour in September in America before moving to Asia and Southeast Asia in October.